Many women are scared of the changes that pregnancy does to their body, the most common of which is stretch marks. As your belly begins to grow during your pregnancy you may begin to notice scar-like marks across your belly, thighs or breasts. These are the dreaded stretch marks. These stretch marks are the physical appearance of scarring on the skin and are typically the result of skin that is stretched with more force than it can handle, due to rapid growth or weight changes. In addition to pregnancy, stretch marks can also be caused by changes in hormones as the result of puberty or bodybuilding. Stretch marks themselves do not pose any health risks. However, some people find them unsightly since they typically appear as red or purple lines. However, over time, they do tend to fade and become a lighter color. Pregnancy stretch marks usually occur during the final trimester and are quite common. According to the American Academy of Dermatology, 90 percent of women will get stretch marks sometime during their pregnancy. While this statistic may seem disheartening, and there are there no treatments that have been proven to be 100 percent effective in preventing or removing stretch marks, there are a variety of treatment options available for those who would like to diminish their appearance. Like any physical beauty concern, there are a variety of treatments that may be purchased or performed by doctors or specialists. The most invasive of these treatments are undergone in a doctor’s office. Laser treatments, chemical peels and dermabrasion are also available and linked to potentially helping the appearance of stretch marks, although these treatments can be expensive and sometimes painful. Prescription retinoids exist, however, their safety during pregnancies has yet to be proven. Lotions and creams which contain Retin-A stimulate collagen are a popular treatment no matter what the cause of the stretch marks, as they can be applied at home and typically don’t require a large investment. However, this treatment typically does not work for mature stretch marks that have already turned a lighter gray or white color. 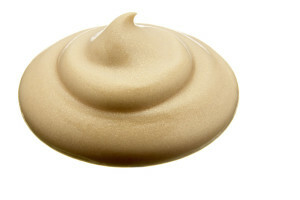 The skin is constantly regenerating and exfoliation helps aid in this process as well as treat numerous skin conditions. There is a simple way to accomplish regular exfoliation on at-risk areas of your body using something you probably have in your refrigerator: sugar. Simply mix one tablespoon of sugar with a few drops of lemon juice and apply it to the area to promote new skin growth and clean away dead skin cells. 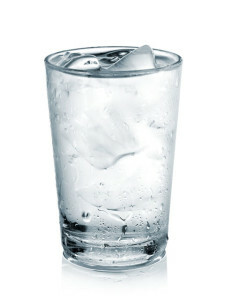 The average person should drink 64 ounces of water per day. However, many fail to properly hydrate themselves. Water is a crucial component when it comes to stretch marks as it supplies oxygen and nutrients to your skin. Furthermore, water allows toxins to exit the body. 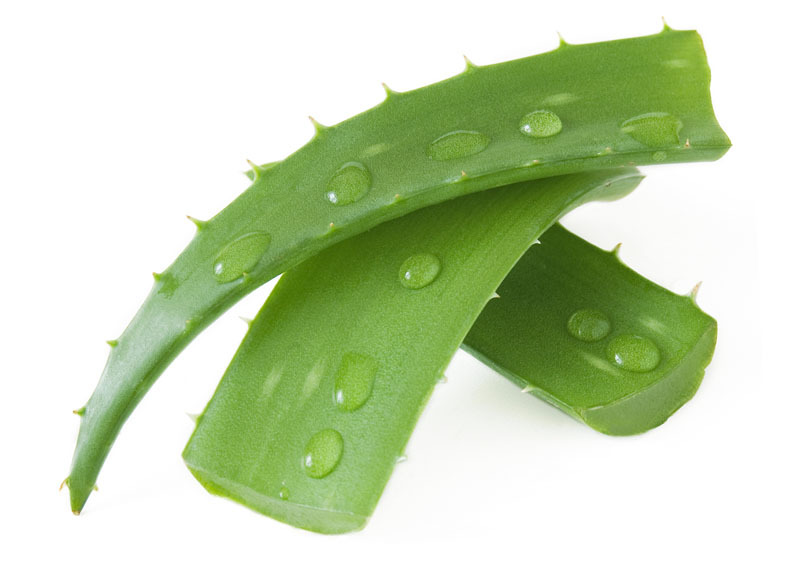 Whether you have already had your baby or are becoming concerned about a currently bulging bump, aloe vera could help. Known for its healing and regenerating properties, this can help reduce the prominence of stretch marks and help promote elasticity in problem areas. Proper blood circulation is important when it comes to your skin’s ability to stretch without scarring, and cocoa butter is known to help improve it. 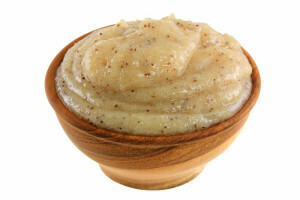 Apply the butter daily on itchy areas or those that are already beginning to produce stretch marks. It is recommended to massage the area for a couple of minutes following application. Many women swear by cocoa butter, while others rely on castor oil or Vitamin E. Either way, your body can only function optimally when it is properly nourished, and that includes your skin. If you have a vitamin deficiency, you could be at higher risk of the development of stretch marks. 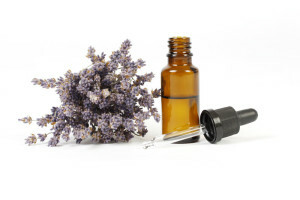 Aside from taking vitamin pills, you can offer your skin additional protection using lavender, chamomile or almond oils. 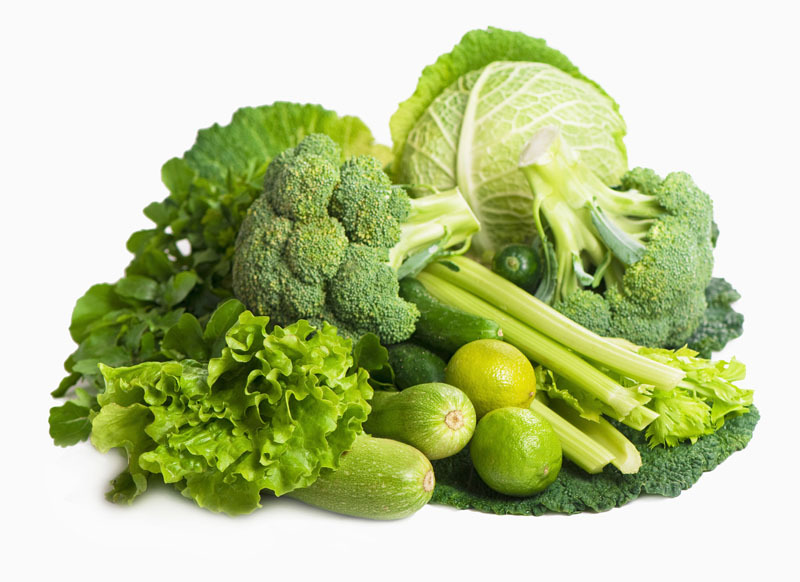 When mixed together, they provide multiple vitamins to add vitality to your skin. Simply stir one teaspoon of almond oil with one-quarter teaspoon of lavender and chamomile oil and apply. Physical activity is often overlooked, and we are always trying to find ways to work as little as possible. However, you could be missing out on a way many have claimed help diminish their stretch marks. Crunches can be helpful for stretch marks on the stomach while swimming can provide relief from stretch marks in the thigh and leg areas. Not only will you be doing your body a favor, but you also help promote a healthy pregnancy. 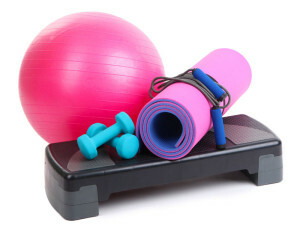 Before engaging in an exercise regimen while pregnant, speak with your doctor. 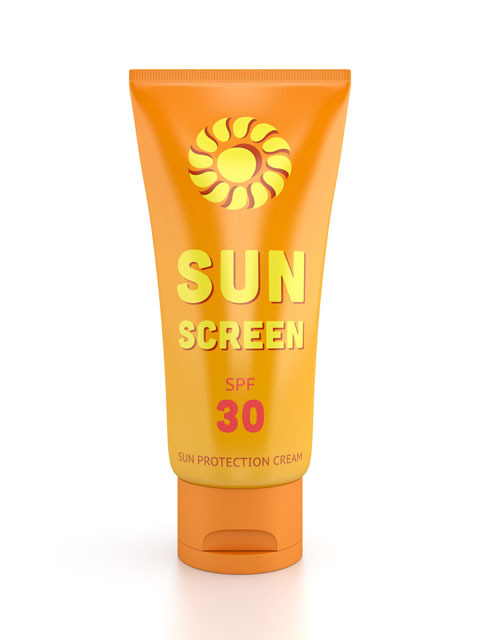 It is not likely that your stretch mark areas will often be exposed to the sun’s harmful rays, but if you plan on wearing a bathing suit, make sure you first apply a sunscreen with an SPF of at least 60. Apply this directly on stretch marks and reapply as directed. This can help reduce visibility and protect from further damage. Motherhood is a beautiful thing, but the stretch marks that all too often follow is not something you want to deal with your entire life. While the chance of getting stretch marks is dependent on a variety of factors including genetics, age, sun exposure and even diet. In order to try to prevent stretch marks from happening in the first place, keep your skin hydrated and work on keeping your weight gain steady and within the 25 to 30 pound range. 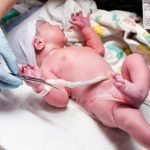 While all our bodies respond differently, these techniques have proven helpful to many women both postpartum and during pregnancy. If you are concerned you are beginning to develop stretch marks or want to reduce the ones you already have, these methods could provide you with the results you are looking for.